AOP Records sets November 30th as the international release date for the striking debut album of Germany’s Groza, Unified in Void. Originally self-released by the band on digital format, now this bold ‚n’ confident debut will be available worldwide on CD and vinyl LP formats. Groza is a black metal band based in Bavaria, Germany. The band was started in early 2016 by the singer/guitarist and only functioned as a one-man studio project. 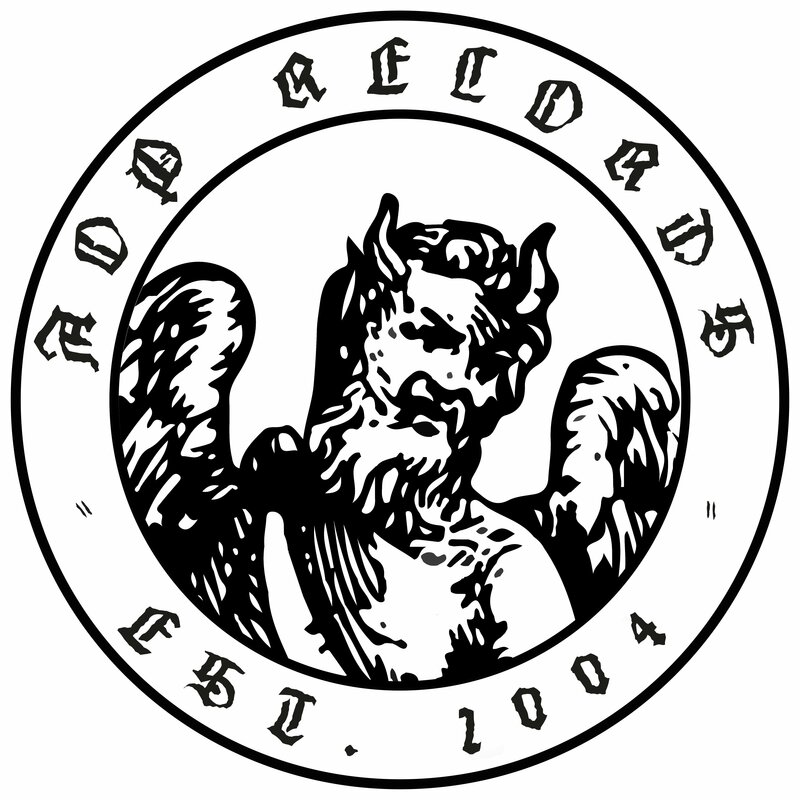 In early 2018, it was completed by three other musicians from the local German metal underground scene for playing live and songwriting purposes. Soon after, the project evolved into a full band situation, with everyone contributing to the writing process. At last, in July 2018, Groza recorded their debut album. 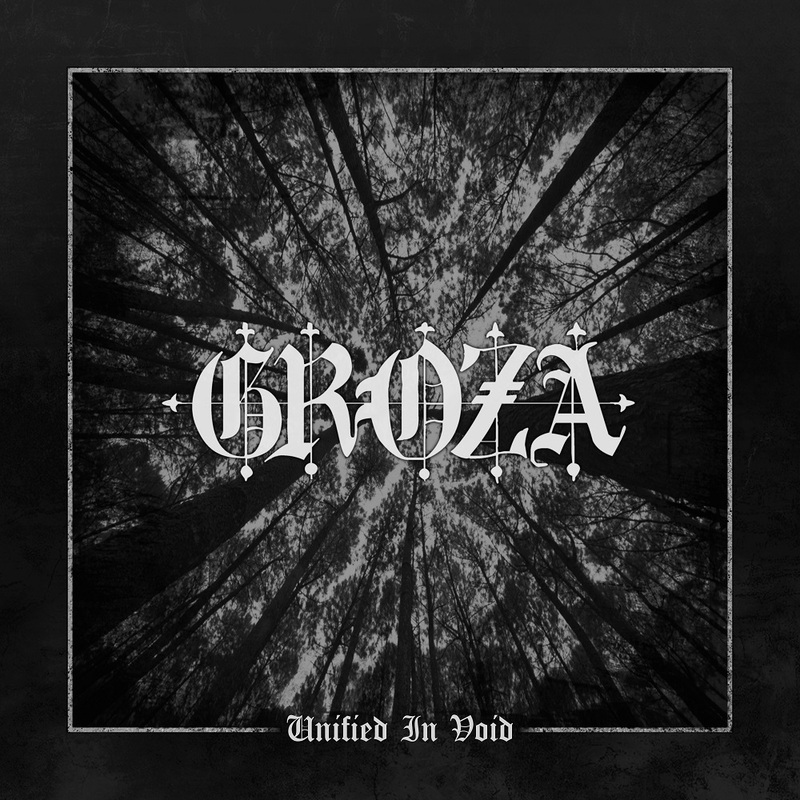 Aptly titled Unified in Void, the recording represents all the foundational elements of which Groza are all about: namely, blazingly fast yet poignantly melodic compositions full of haunting atmosphere and genuine emotion. Comparisons to Mgła can certainly be made, but Unified in Void equally presents Groza‚s own personality, which is just beginning to blossom with a blazing fury. Also lyrically, the band makes no compromises in expressing their most personal convictions and views about humankind, this world, and everything within it. In total, Unified in Void is a bolt-from-the-blue debut guaranteed to cause waves within the metal underground.